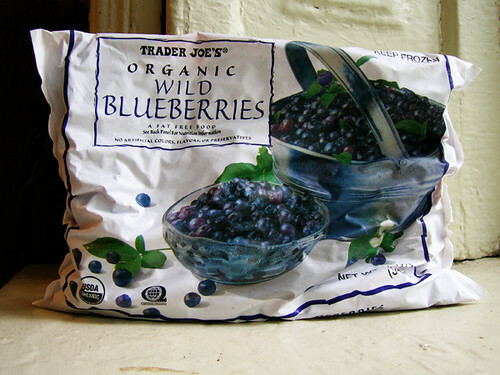 These are smaller and sweeter than regular blueberries, with thinner skins. Which means they don't —eegghhh— burst in your mouth. And blueberries are a superfood, another favorite topic that I haven't even gotten started on. And seriously, a cup of these has 80 calories. Though if you eat them by the cup, they do turn your teeth blue.